I used RED HEART 3 ply yarn. You can use 4 ply or any kind of yarn you choose. Keep tension a bit loose to make hat stretchy. Rnd 21 Ch2, hdc in each st round. Join to top of ch2. Rnd 22 Ch1, sc in each st around. Join to ch1. This Pattern is for personal use only. It is not to be posted or reproduced on any website, or printed version. You may use your finished project for any purpose. 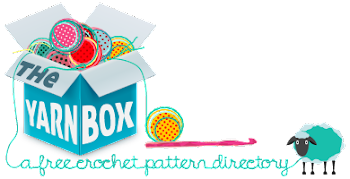 If you wish to share this pattern, please only provide a link to where the pattern can be downloaded/purchased. Thank You.